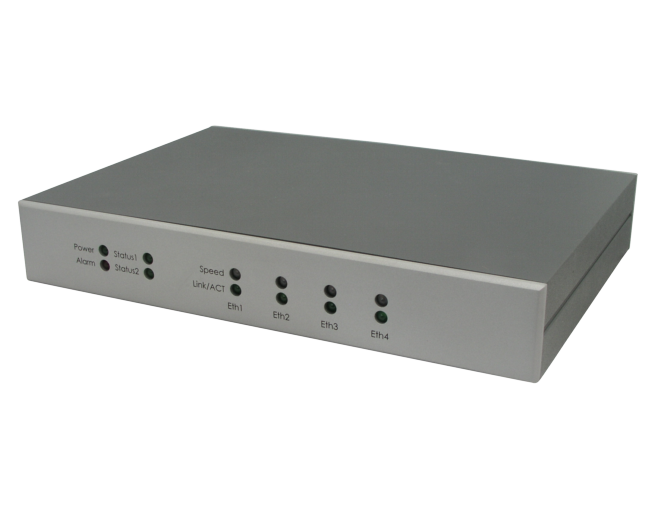 IBASE Technology Inc. is a reputable manufacturer and supplier of single board computers, motherboards and systems in the Industrial PC market. 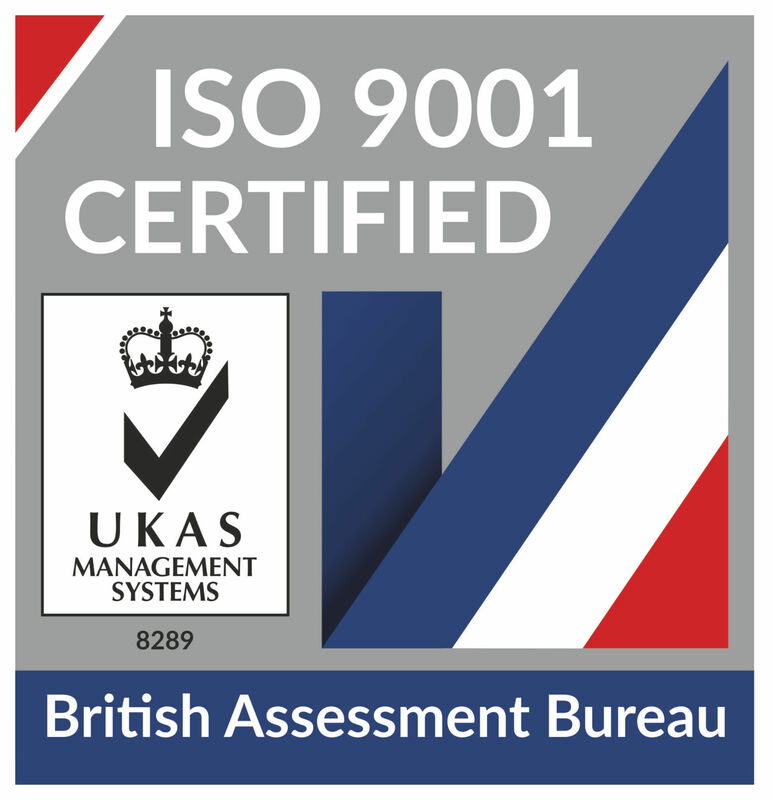 Since its establishment in 2000, IBASE has been committed to the production of high-quality products, and to the rendering of excellent services. 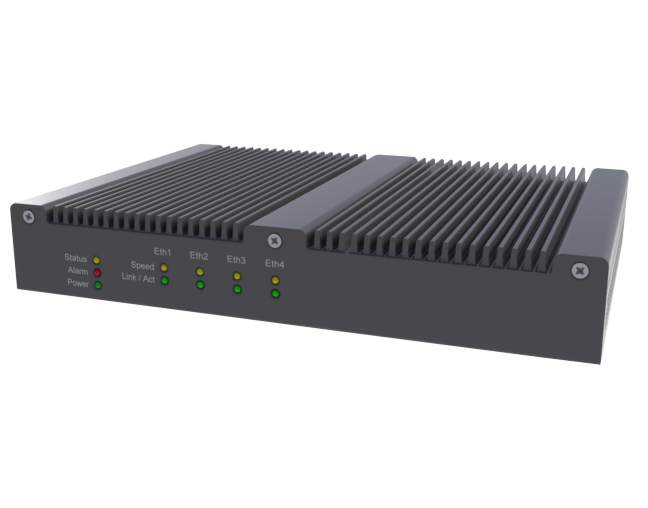 The company is publicly listed on the Taipei Exchange (TPEx: 8050) and is now a leading global provider of innovative industrial and embedded computing products. 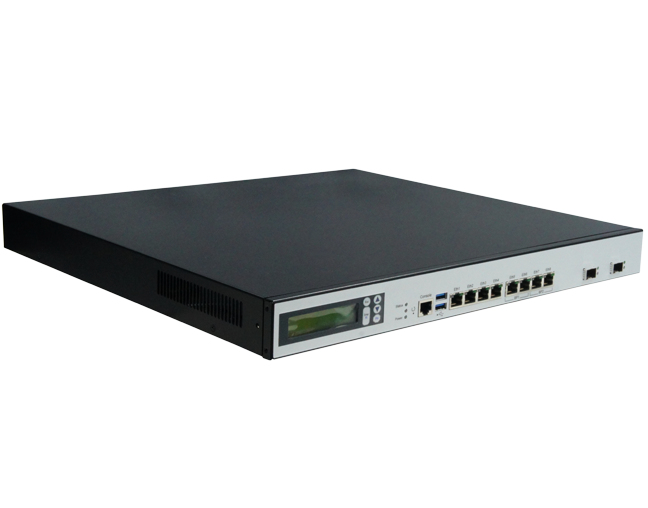 IBASE offers high-speed signal design network appliance solutions for product categories and market segments in the network security, web communication centre, remote access server, IP TV, PC over IP, web multimedia and mobile phone and WiFi router. 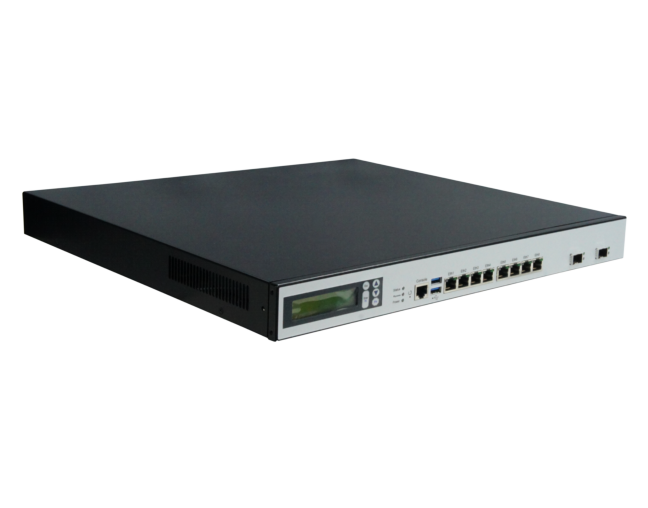 Built in a 1U rackmount chassis, the FWA8208 is designed for various networking applications requiring high computing performance and big bandwidth applications. 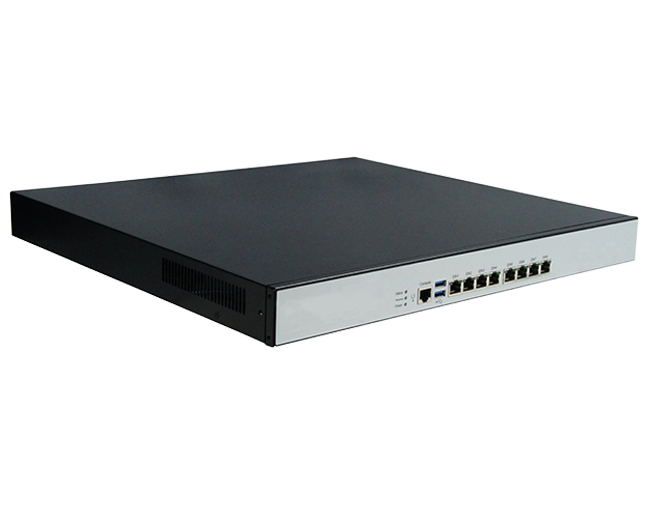 Has six Gigabit Ethernet ports, delivering higher performance while enabling lower-power and quieter systems in network service applications. 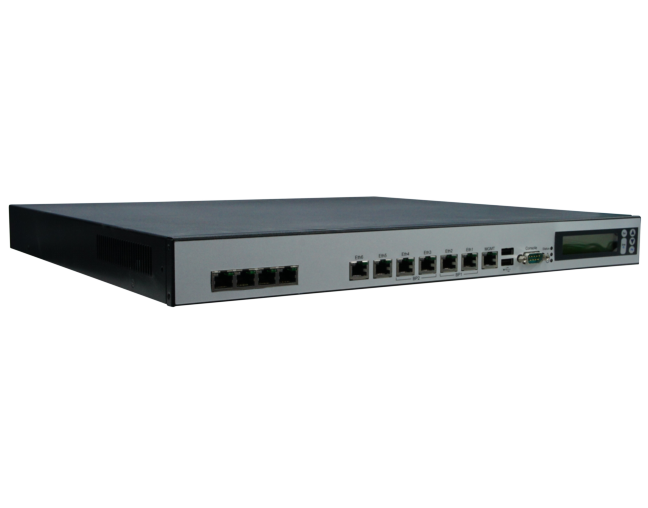 Has eight Gigabit Ethernet ports, delivering higher performance while enabling lower-power and quieter systems in network service applications. 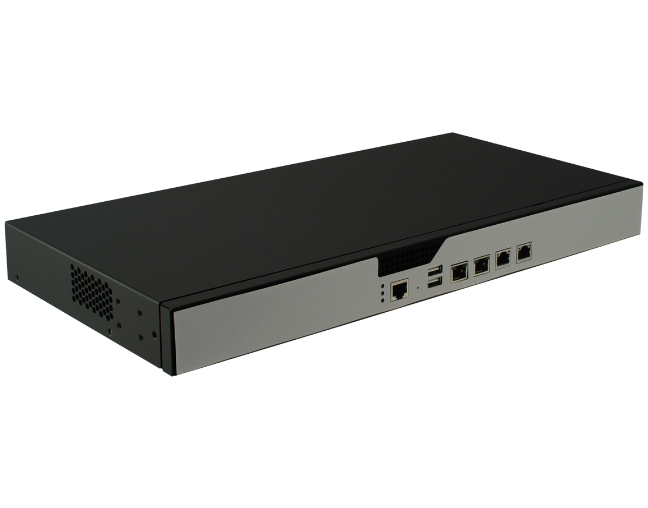 The FWA6404 network appliance features four high-speed Gigabit LANs and support for the new Intel® Atom™ processor C2000 family and Intel® QuickAssist technology. 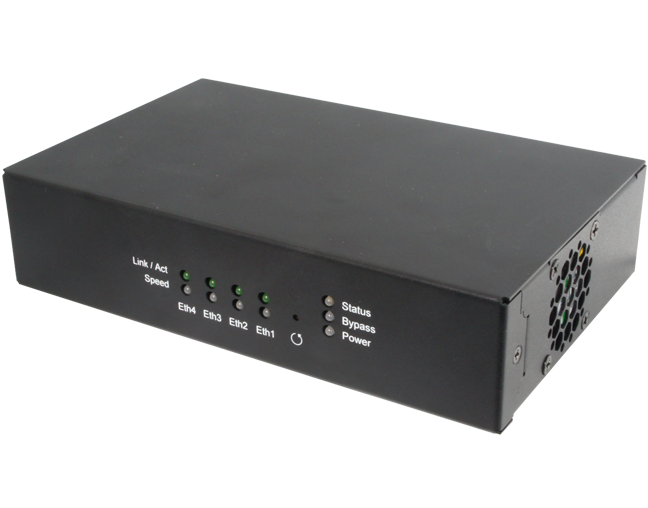 Designed for various networking applications requiring high computing performance and big bandwidth applications.